Being creative today is a necessity, not a luxury; creative work moves energy leading to good mental, physical and spiritual health. The Artist's Way, the bible of blocked Creatives, was published over twenty-five years ago, and is as popular today as it was then. Practice playing with the major tools taught by Cameron and begin to express the visions of the child-artist within you who is dying to come out. Together, we will practice and discuss Morning Pages, Artist Dates, Walks, Creativity Contracts, Creative Monsters and Champions, Imaginary Lives, and do quick exercises to get in touch with your blocks and deepest desires. This class is suitable for the beginner or experienced Creative, or those who consider themselves “Non-Creatives” in any field. The Artist Way is a great tool for thinking, feeling and expressing yourself in a deeper, more authentic way. 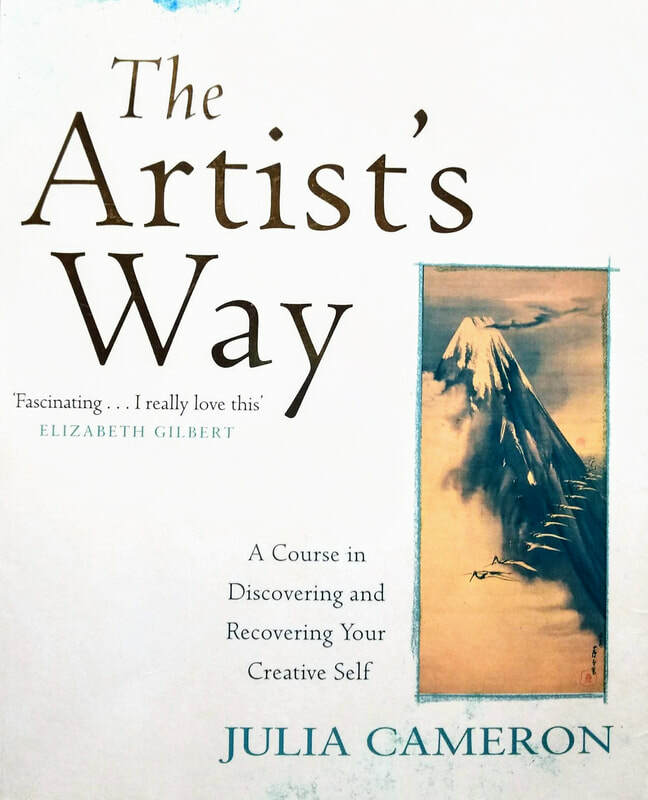 Source Material: Artist’s Way: A Spiritual Path to Higher Creativity, Vein of Gold, and Finding Water: The Art of Perseverance, all by Julia Cameron. Should there be interest, there will be the possibility of continuing to work on The Artist's Way with Alana in an ongoing workshop. Cost: 390 NIS in advance, 450 NIS on the door. This includes light snacks and tea/coffee, bread & dips. Alana Ruben Free is a published playwright (Best Women and Men’s Monologues, Smith and Kraus, 2013) and has worked and written in a variety of creative fields ranging from poetry and documentary filmmaking to solo-performance and relational art. Alana met Julia Cameron as Julia was beginning to teach The Artist Way at the NY Open Center in the winter of 1996. Soon after, she became an ardent student, immersing herself in over fifteen works by Cameron, and in 1998 began teaching groups in The Artist Way in Manhattan. Alana has immersed herself in Jungian literature on issues of Art and the Creative Unconscious, addictions and eating disorders, and worked directly in 2013 with Abby the founder of A.R.T.S., a 12-Step program for the avoidant artist. Alana is a graduate of the Bar-Ilan Creative Writing program and holds a masters in Jewish Studies.